With all humility I accept the opportunity to serve the Indian Polyurethane Association as its Chairman. I thank you all for the confidence reposed in me and assure you of my best endeavour in living upto your expectations. There are many ongoing activities and surely some new ones will emerge as we move forward. I seek your feedback and support in carrying them out. Please feel free to contact any of the Excom members including myself and the Secretary for all your thoughts, ideas and suggestions. Our industry is clearly at a tipping point where exponential growth is imminent. 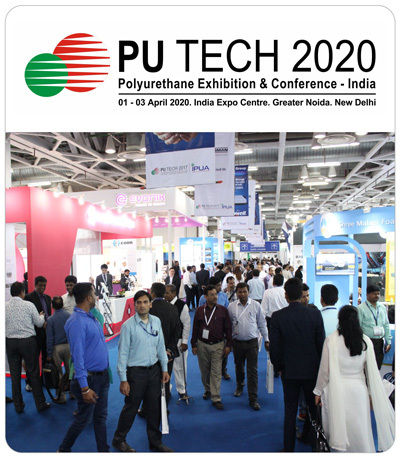 Low per capita consumption of Polyurethane and the evolving macro-economic situation in India completely support this. As markets grow, the benefits have the potential of reaching out to each one of us. In these interesting times, I look forward to staying connected and strongly believing that “Together we can make a big Difference”. I urge you to visit the website frequently to keep up breast on the activities of the association and take advantage of them. 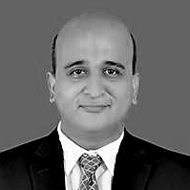 Chairman - Indian Polyurethane Association (IPUA).